The way in which you educate your children will not and should not be mirrored on what anyone else does. God has made each family, each child and each set of parents unique. Therefore, it is absolutely necessary that you are comfortable in your unique style or homeschooling approach - and that you design your homeschooling approach to suit your family! Why will this be important to me? 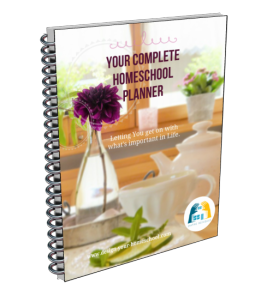 Finding your homeschooling approach or style will give you a starting point. It is not intended to box you in, but rather give you one place to begin. You can limit your valuable time by reading and researching an approach which sounds like it may suit you. In this process, you may be able to shove some methods into the "I'll never do that!" basket. This can help you save money by steering you away from making an unsuitable decision. But how do you find out your homeschooling approach? If you are new to homeschooling, you may become somewhat overwhelmed by the styles and homeschooling approaches you hear or read about. Most homeschoolers teach in an eclectic manner, using a variety of approaches. However, before I list the approaches below, I believe that it is important for you to work out the sort of person you are. 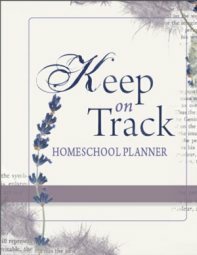 It is my belief that the parents/teacher needs to be the most comfortable with the "How" and "What" that happens in your homeschool. Homeschooling can be tough, but if you work against yourself and your personality, it will be tougher. Don’t compare yourself with others around you, but learn which approach suits you. No-one fits in one box completely, nor do you need to. Inside each approach or unique style of homeschooling, there is room to adjust the material to suit your child's specific learning bent or style. 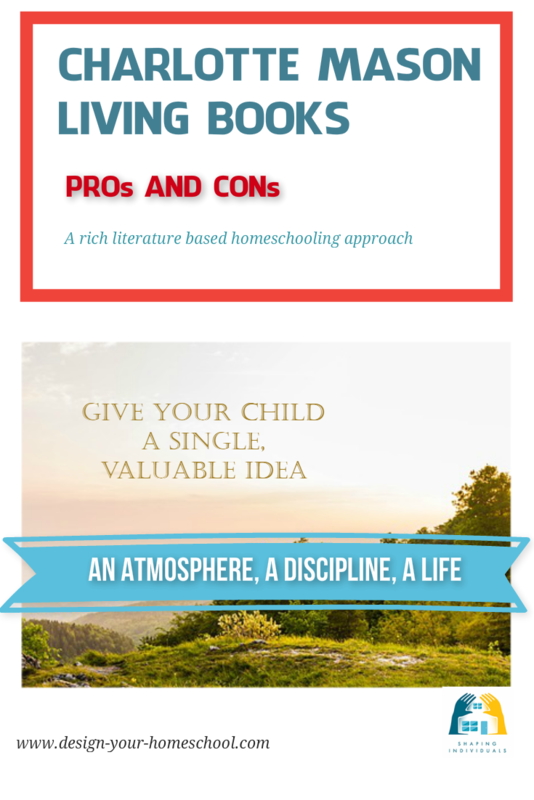 Lets' find out YOUR Homeschooling Approach! Are you a methodical learner? Do your children work methodically and love routine? Do you (or your chn) look for common ways to complete tasks? Are you looking for guidance and step-by-step direction? Are you worried about what your child should know at each stage? Are you short on time to spend with your child? Does he/she like to read? Are you more fact orientated? Are you comfortable with setting routines? Are you looking for some extra support outside of your home? Is it important that your child has some accreditation for certain subjects? Would you like external assessments for your child's work? Are you looking for peer interaction and discussion groups and are happy to have that in an online forum/ chat rooms. Are you keen to have assignments set for your child? 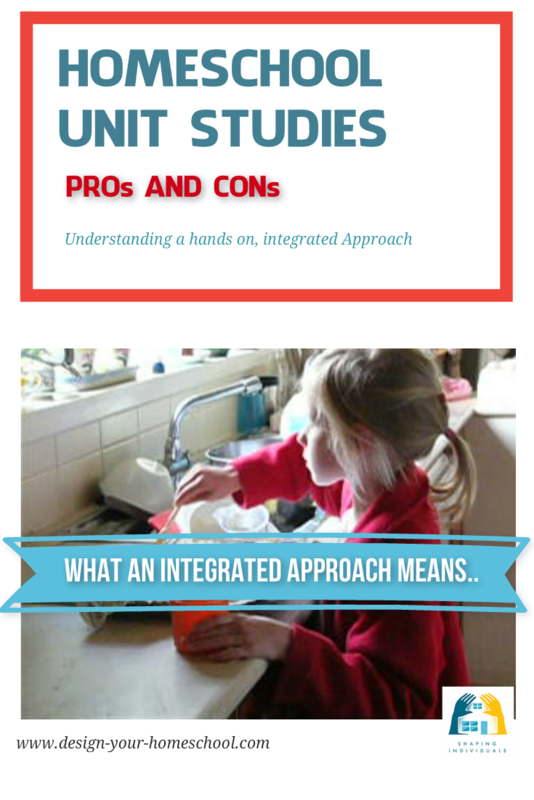 Are you hoping that using an external course for one child may free up time for younger siblings? Do you like to place more freedom of what your children will learn into your children’s hands? Do you like to explore ideas in a hands-on way or literature-based way? Are you excited to research and investigate a topic with your children? Are you happy to explore the topics together with your children? Do you like to tackle one topic/ character trait/ book at a time and explore it in a variety of ways and across all subject areas? Are you creative or willing to learn to be creative? Do you get cope well with a messy projects? Are you happy not to be dependent on workbooks? Are you a self-motivated person, or will you lose interest? Can you motivate your children into research and exploration? Do you love the classics and would you like to pass on your love for all classic books to your children? 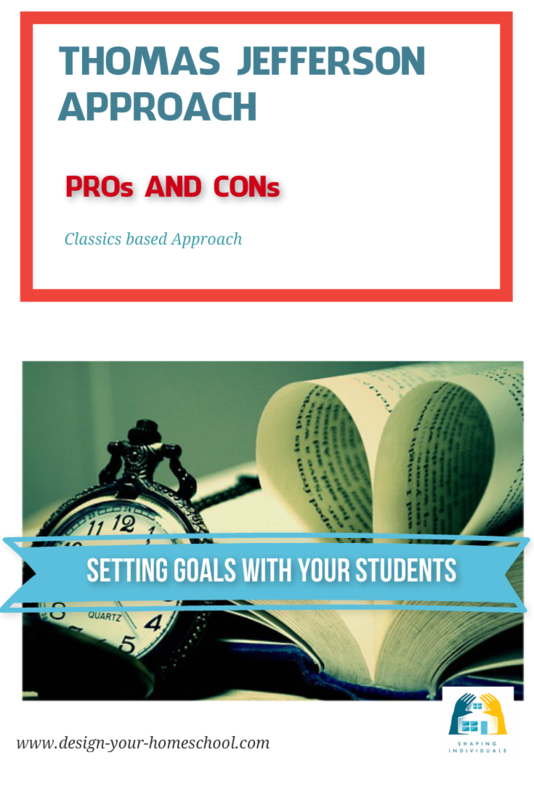 Does a classics-based approach excite you? Would you like to see your children set their own educational goals and plans in discussion with you? Can you allow your children the freedom to pursue their education? Are you keen to see individualized programs happening in your home according to the individual differences and characteristics of each, unique child? Can you model good educational habits? Are you prepared to actively pursue your own education? Do you like to read aloud? Are you prepared to discuss the classics? Are you excited to inspire your children? Are you prepared to set up a rich learning environment? Are you prepared to select curriculum which may or may not be used by your child for their education? Are you willing to mentor your child each step of the way? Are you excited to find out the unique qualities of your child and encourage them to pursue them? Are you happy not to be totally in control and not follow a strict scope and sequence? 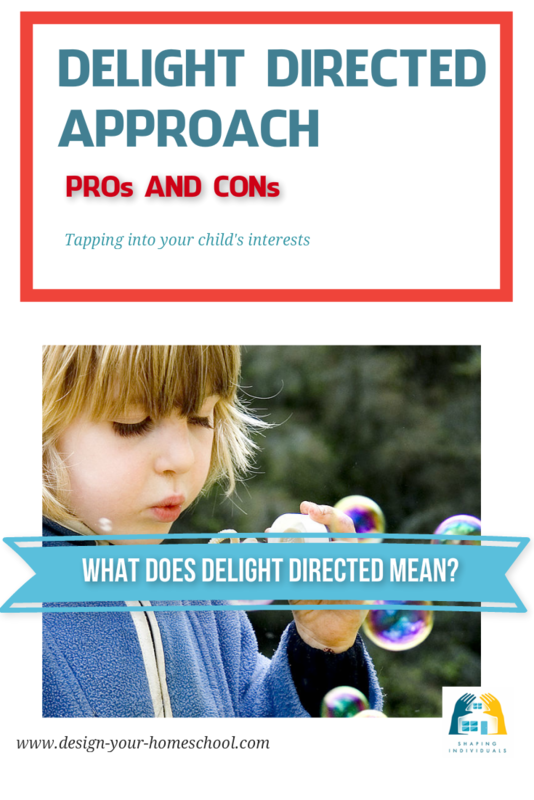 Does the approach of teaching a concept when it arises, throw you, or are you excited about that as a parent? Do you desire to have self directed learners? Are you keen to see your children follow their own interests? Do you recognize self direct learning in your home already and want to know how to encourage this? Would you like to set up learning programs which are individualized and helpful to create self educators? Would you love to see your children be actively involved in pursuing their own passions? Do you have a love for books? Are you keen to focus on language, literature, logic, good written and verbal communication skills? Do you love to read aloud? Is it your desire to pass the love of reading to your children? Is the study of history important to you? Do you value the ability to reason, think logically and detect bad reasoning? Are you keen to pass on the tools of learning in order to teach your child to be a self-teaching student throughout their life? Are you willing to be disciplined in study and to teach your child to develop good study habits? Are you interested to teach/ learn Latin/ Greek/ Hebrew? Would you agree that in learning your child moves from knowledge to understanding to being able to clearly express (in written and verbal communication) what he/she has learned? Are you keen to pass on a love for books and literature? Is it your desire to present a generous curriculum of Great literature, poetry, art, and music, as well as foreign languages, science, history, math, meaningful handicrafts, and firsthand experience in nature? Are you keen to remove the boring textbook and use rich, living books? Do you want to give your child the time to play, use his imagination, develop a hobby or craft, and enjoy nature? Do you like to focus on service, playing and training in the early years rather than formal education? Do you see chores and volunteering in services outside the home as an important aspect to education? Do you see their education as divided between study, manual work (at least as much as you study) and home and /or community service for an hour or so a day? Would you like to focus on the child’s interests, needs, and curiosity? 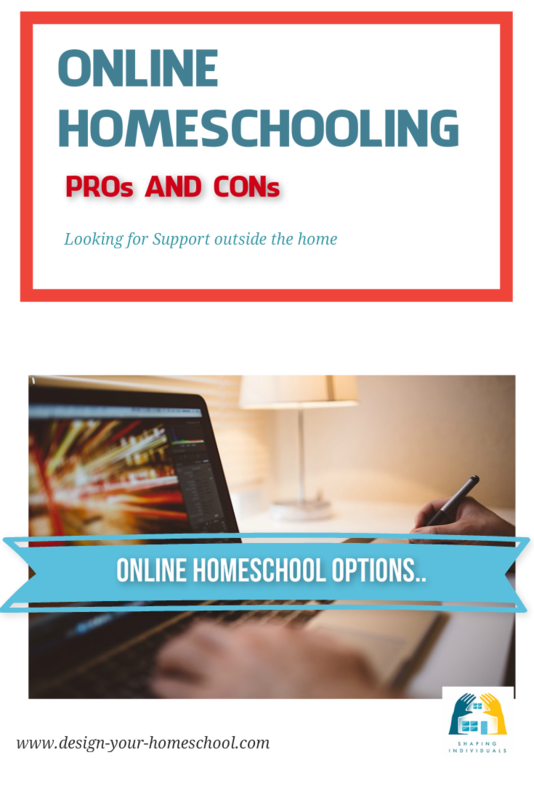 You have worked through summary questions of some of the homeschooling approaches. Do you feel comfortable in one of them in particular? Does one of them describe you more than another? Perhaps you feel that there are a few approaches that interest you. Welcome to the world of eclectic homeschoolers. Being an eclectic homeschooler means that you take parts from many approaches. You can take the parts that suit you and your family and your goals. 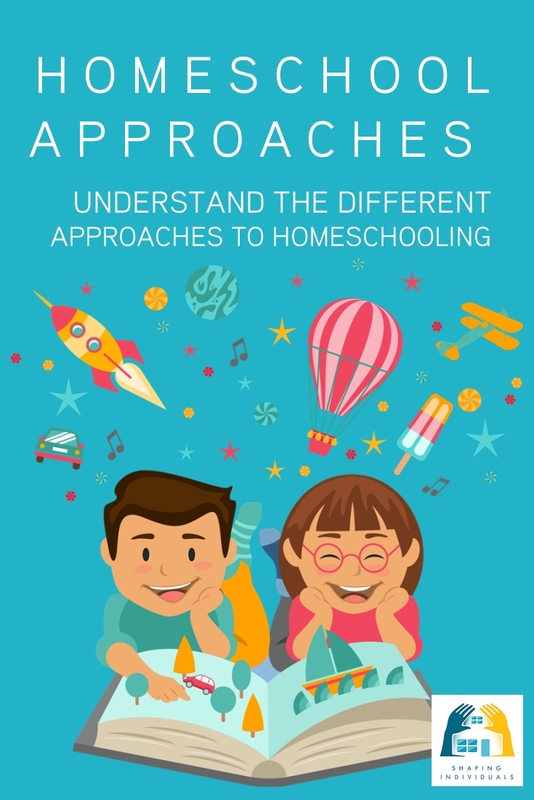 If there is one homeschooling approach which you find yourself more interested in, that should be the approach you devote more time to reading and understanding. Through reading, you may discover more about yourself and whether or not this approach will suit you, your family and your unique homeschool situation. Remember, of course, that you are not locked in to anything. 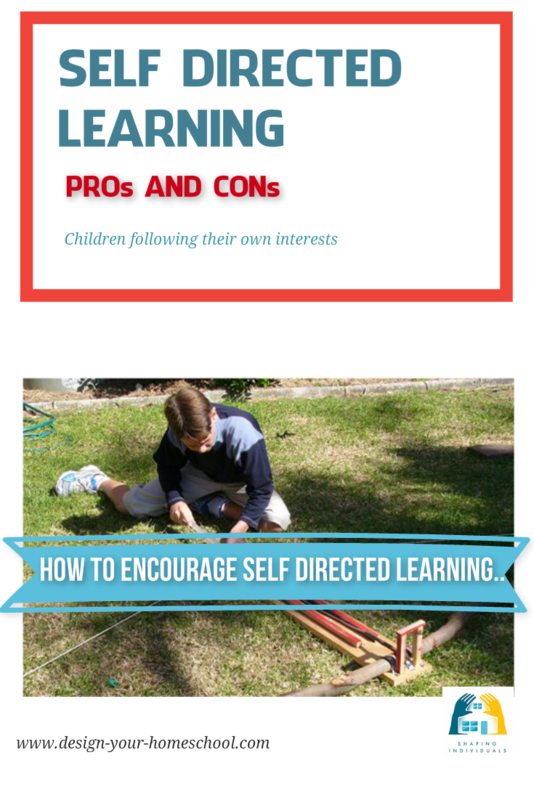 One homeschooling approach, for example Unit Studies, may really suit your younger children, but as your children grow and develop their own interests, you may want to leave them to be more self-directed. 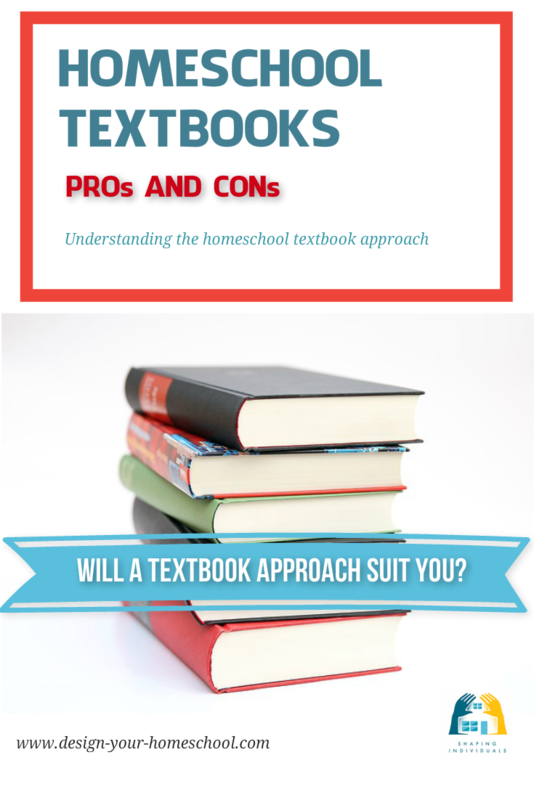 Or you may decide that as they are in their later teen years, that you would like them to progress through some homeschool textbook courses or even an online homeschooling course. You need to use the homeschooling approach which suits your family at this time of your life and you will find that your homeschooling needs do change from time to time. Harvey Bluedorn, who wrote, "Teaching the Trivium" has an excellent explanation of how the Classical method of teaching is like an umbrella under which you can use a variety of approaches at different times in the child’s life. 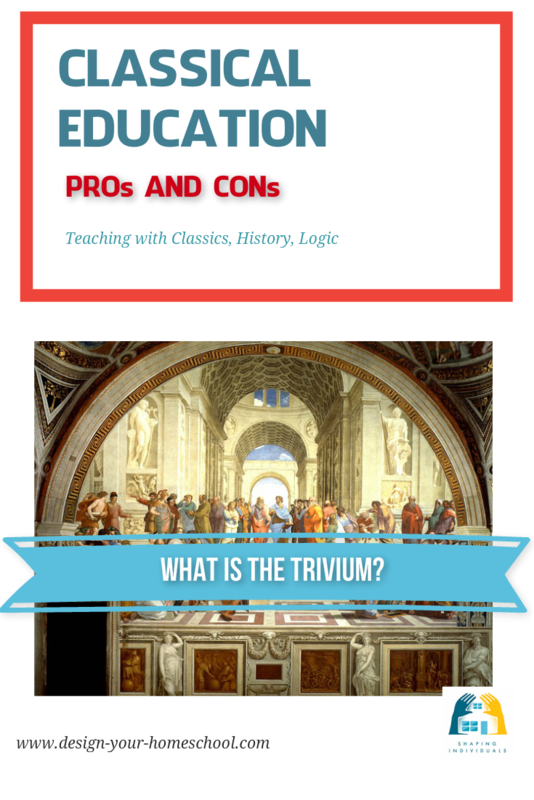 Click here to go to Trivium Pursuit and read, "A Comparison of Different Methods and Approaches to Homeschooling."